The best party planner app of 2018 is here! Pro Party Planner app has been ranked as the number one party planning app by iGeeksBlog! Smartphones are not just for games, music, photos, or social media. There is an ocean of apps available to make life convenient, whether it’s professional or personal. Party planners, for instance, are always on the move – interacting with several vendors and staff, maintaining checklists, hunting for all the extraordinary things the hosts demand. Manage different parties simultaneously: Imagine you have a wedding and a corporate event to plan around the same time. That is the usual routine of party planners and it is certainly no excuse to miss out or mess up anything on the checklist. 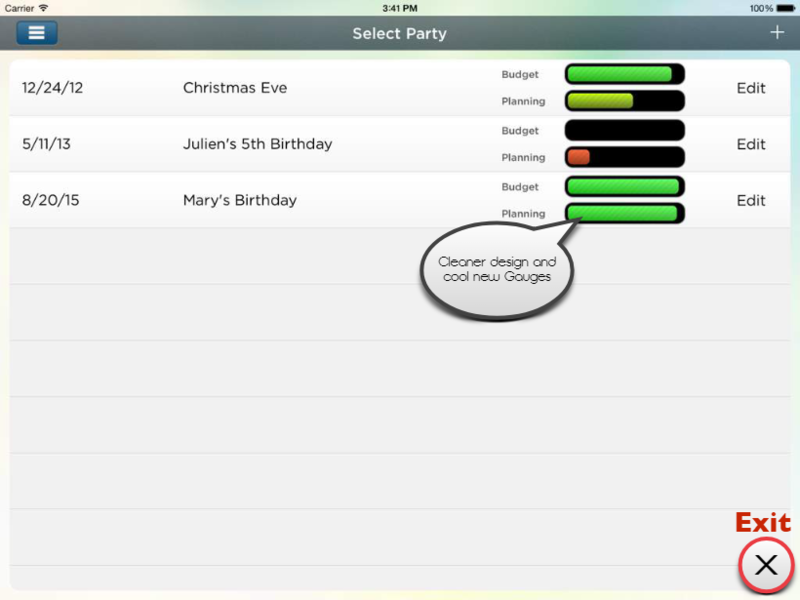 The Pro Party Planner app helps manage different party plans effortlessly, leaving no scope for goof ups. 2. Party Budgets: The most important aspect a party planner has to comply with is the budget assigned by the hosts. If you waste money on certain things, you might have to compromise on others – none of which is fair. 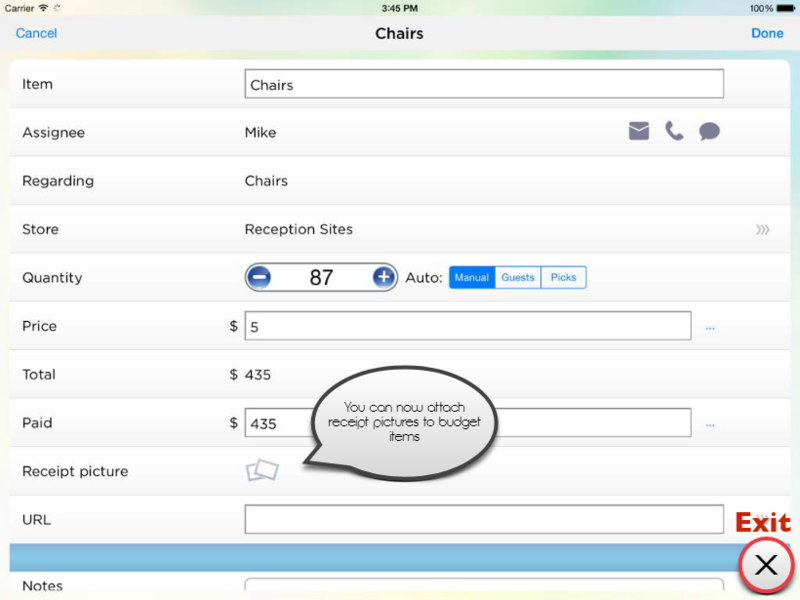 Just key in the budget on your Pro Party Planner app and start adding a list of things you need for the party along with the costs. The app calculates how much you have spent and how much you have left in hand, giving you immediate information about the party finances. 3. Managing Staff: Of course, you need extra hands to handle some tasks. For instance, you have assigned decoration supplies and furniture to two different people, in addition to the catering and entertainment vendors. How is one party planner supposed to manage so many people timely. With the Pro Party Planner app, you can have a list of tasks, the name of people handling those tasks, and the amount of money they have spent. What’s best? The app gives you the option to add contact details like phone numbers, email addresses, and chat. You don’t really have to change windows and scroll your contacts to look for phone numbers. 4. Guest Lists: There is really nothing more frustrating than managing guests. They have to be invited, pursued, and reminded for RSVP well before the event. What’s more? The number of guests, their food preferences, favors, accommodation for the out-of-town guests, travel arrangements and so on. If you think a simple excel sheet will work to maintain such a complicated record, you are certainly mistaken. 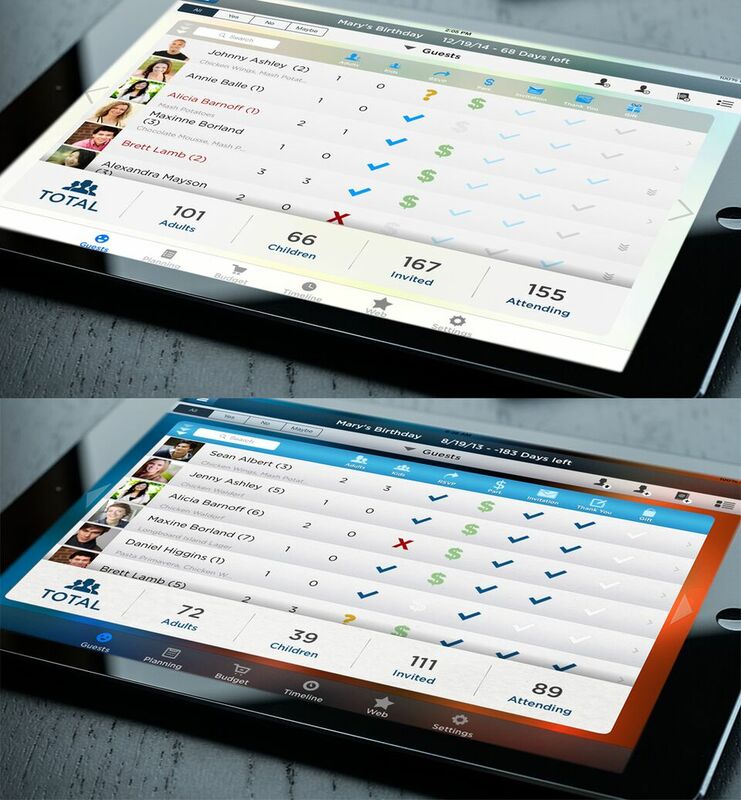 The Pro Party Planner app allows you to go through every record on a single window and update it immediately. You can check how many people are accompanied by a guest, the invitations, favors, RSVPs, food preferences, the guest’s contact details, and even the gifts they brought! 5. Seating Arrangement: While birthday parties, baby showers, and corporate events don’t really need any seating arrangement, wedding ceremonies definitely need one. A wedding planner must ensure that families and friends are seated on one table and the VIPs find themselves at the forefront. The Pro Party Planner app gives you a virtual idea of seating arrangement – position of the tables, number of chairs on each table, and where will each guest be seated. Gone are the days when party planners used planning diaries, colorful labels, and scribble to-do checklists. With the Pro Party Planner app, you can drag, drop, and add pictures, seating arrangements, food and drinks menu, and update statuses of each task. It’s time to be a pro party planner. Get the Pro Party Planner app! © 2016 Copyright by Zysco Mobile Computing. All rights reserved.